If you need to put your possessions in store, we can help with that. We offer secure storage at sensible prices. With both short and long terms options, we can keep your belongings safe until you're ready to have them back. When you're putting your worldly goods into storage, you want to know they're being looked after. Our purpose built storage warehouse, is secure and modern and is split into sectioned units. It is CCTV monitored and the contents are fully insured. 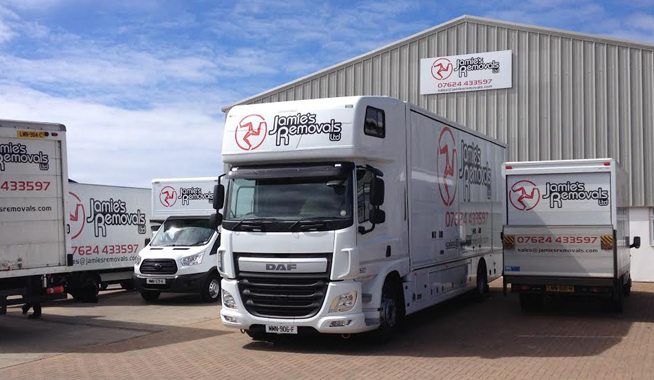 Like with the removals side of things, if you'd like a quotation, we can often arrange a fixed price or weekly rate over the phone or by email, or alternatively we can arrange a site visit to assess your requirements.